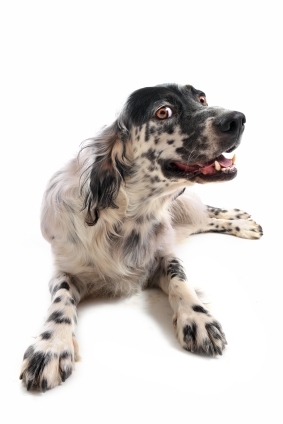 The English Setter is a large size breed with a fine, glossy coat and feathering. 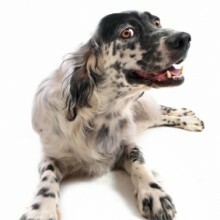 Formerly a working breed but now usually a handsome companion dog. Ideally he needs to live in a house with a garden and should have plenty of exercise, including opportunities to run free. His coat will need daily grooming to keep it at its best.